Wakaan is the host of a new EP from G-REX this week. The Detroit hailing artist has been dreaming up this one for some time, and there is something very unique about his hybrid trap/bass style. 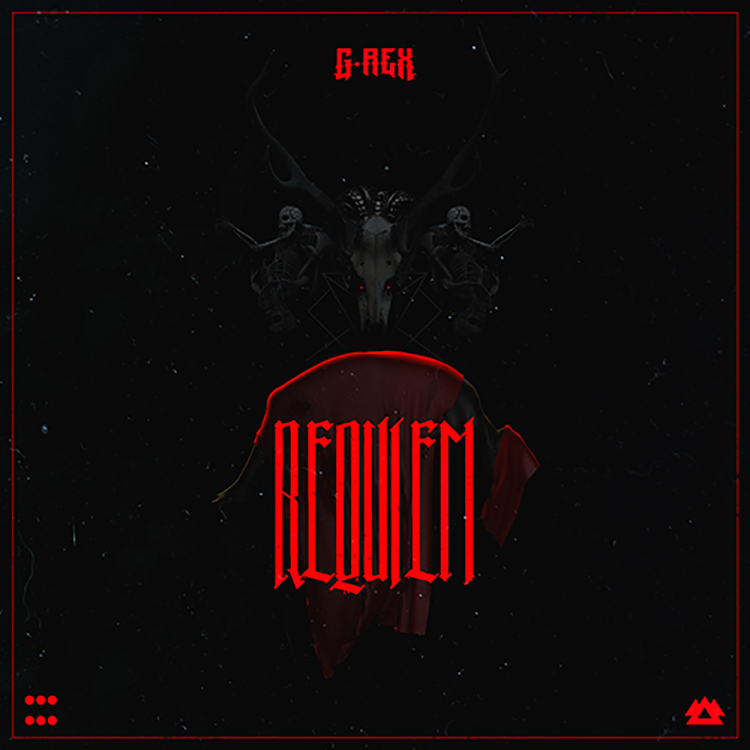 Requiem showcases his most recent creativity across four tracks. “Ladi” sets the scene with creeping intensity, before G-REX moves into “Asylum” – an outright smasher on the eventual drops that filtrate the speakers. The talented STUCA picks up some of the slack on the gritty “Voodoo,” but nothing is held back throughout “Warning.” It’s probably one of the heaviest of the four, and makes a serious impact. We recommend checking out this one today. Listen on the stream below.